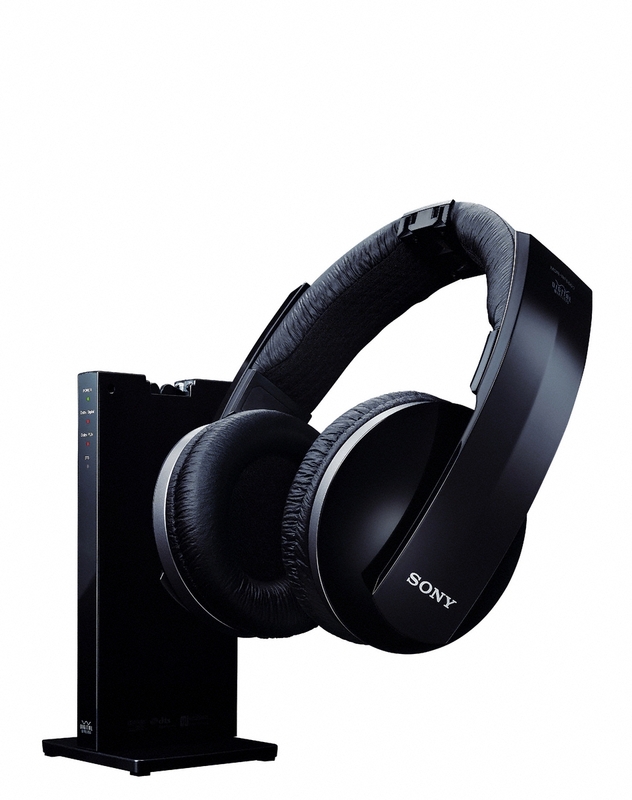 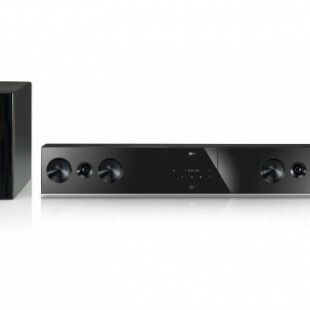 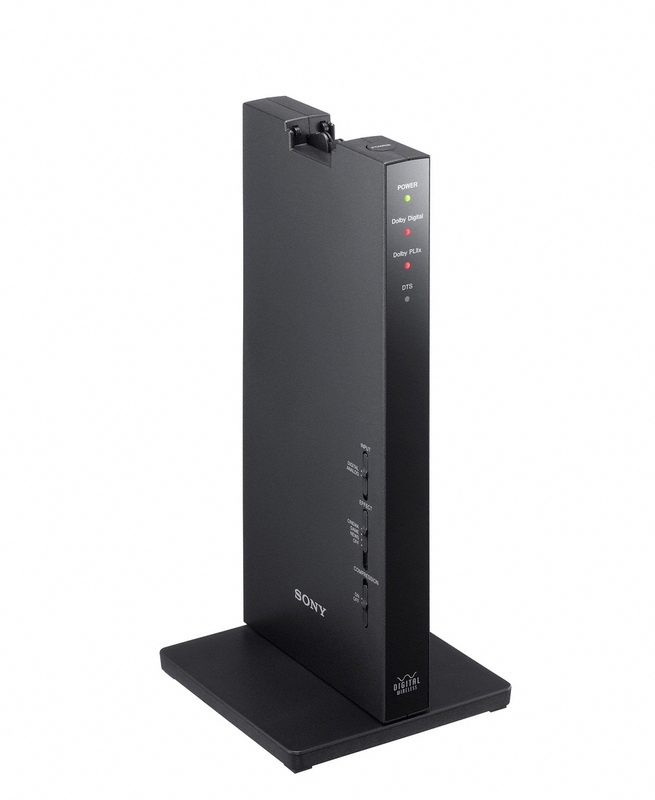 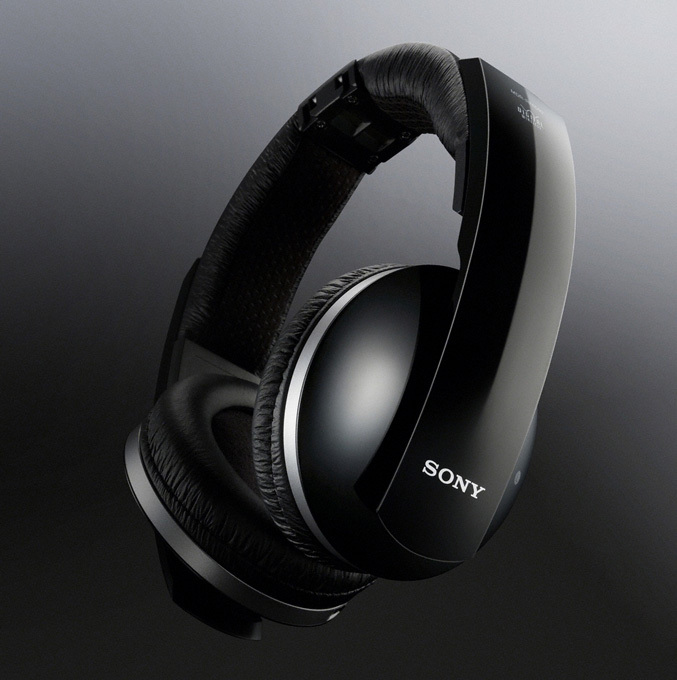 Sony comes up with new offer which will let you to immerse in the 3D world of sound, in private without wires. 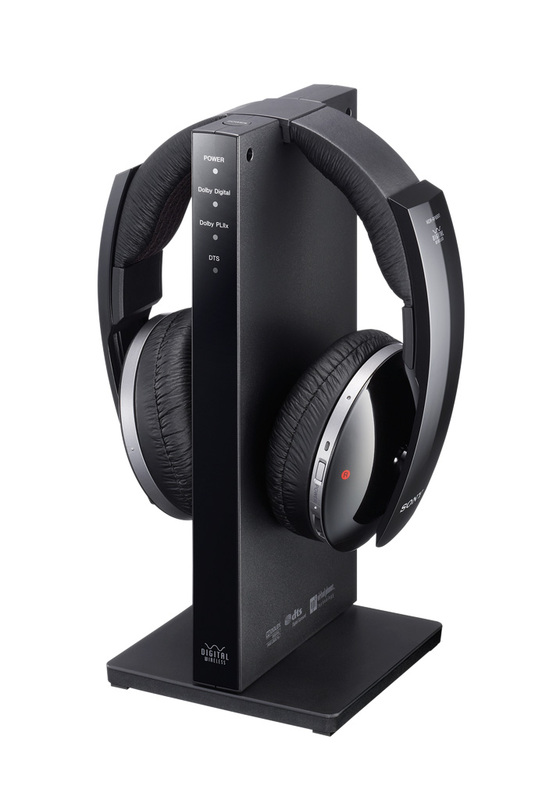 The MDR-DS6500 model is a 7.1 channel, closed type wireless headphones which will give you up to 100m cable-free uncompressed “CD-quality sound” and up to 20 hours listening time. 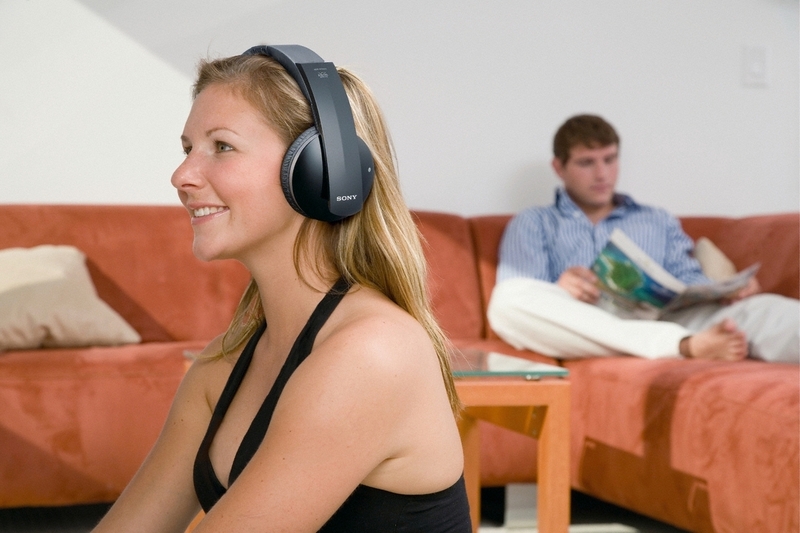 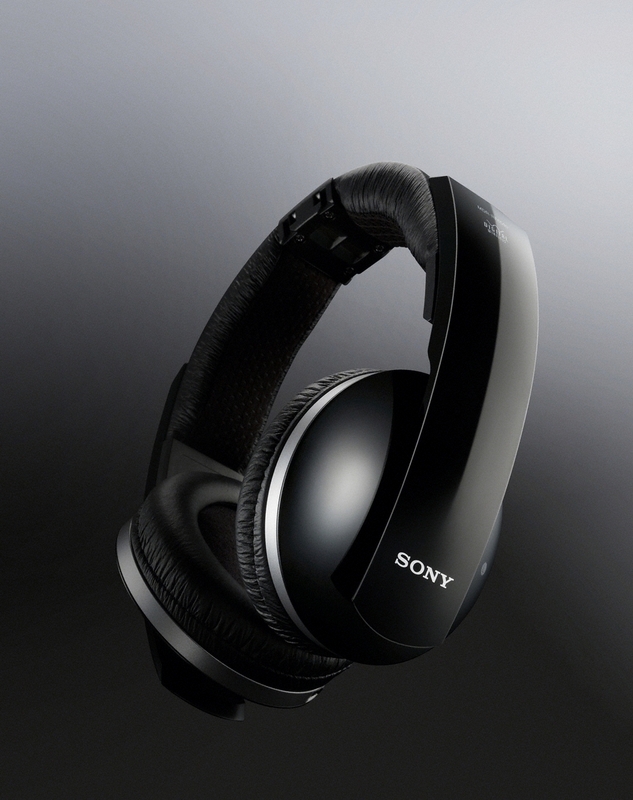 The headphones are armed with 40mm driver units with neodymium magnets and 12 Hz – 22,000 Hz frequency response, backed by Sony’s proprietary Virtualphones Technology (VPT) for reproduction of multi-channel speakers sound field and to create an “immersive acoustic space.” This technology creates a virtual 7.1 channel soundstage that “stretches behind and beyond’ the screen, even if you’re listening to a stereo 2ch or 5.1 channel audio. 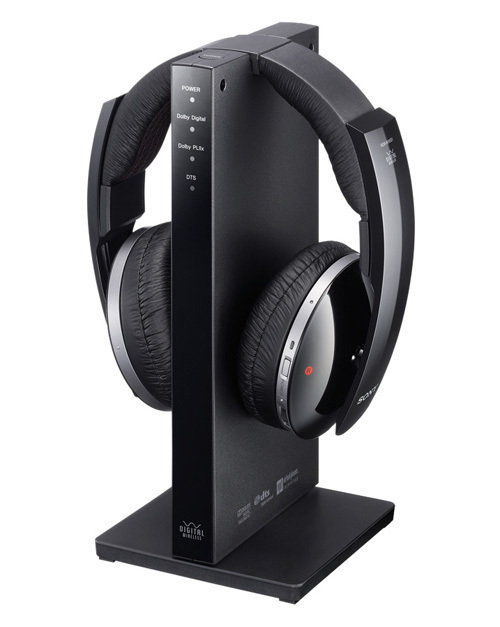 The MDR-DS6500 comes with sleek, monolithic charging cradle that features automatic tuning switches between RF channels to optimise signal reception at all times, with no glitches or drop-outs, and to prevent interference with other devices which are in the home. 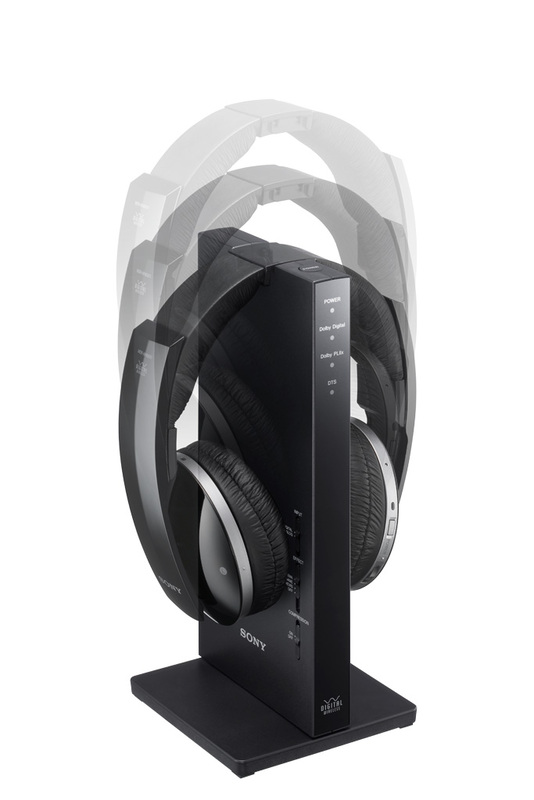 The digital wireless headphone system also offers Dolby Digital, Dolby Pro Logic IIx, DTS and DTS ES decoder functions, as well as selectable surround sound modes for movies, gaming or speech. 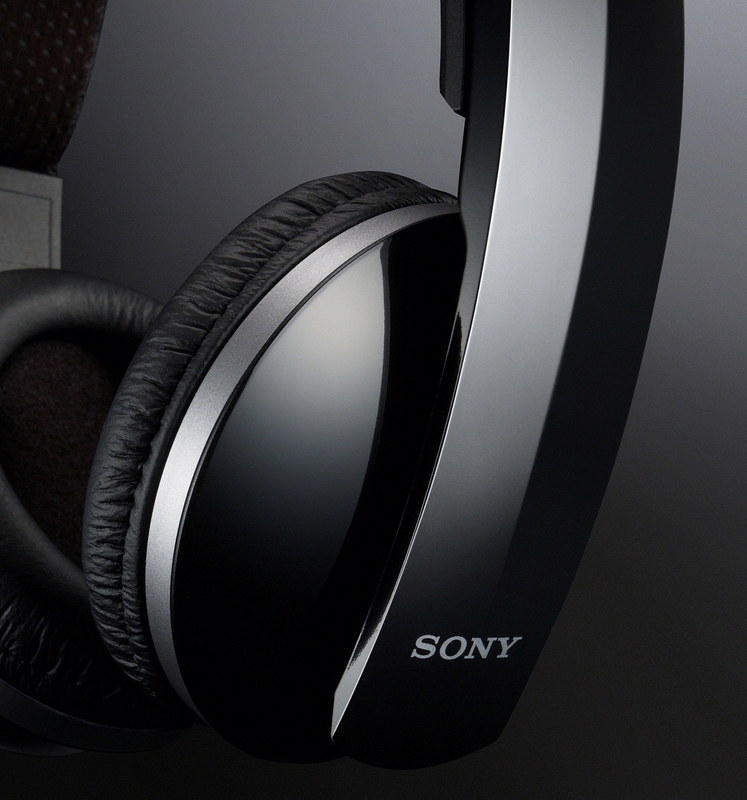 The new MDR-DS6500 is available from May 2011 for $299.99.